Make every journey a breath of fresh air with the new BMW 1 Series 5-door. Ideally proportioned and more convenient than ever, the 1 Series will impress wherever your journey takes you. The dynamic build with athletic body lines and a compact hatchback style work together to create the epitome of perfection. Visit your local BMW dealership in Bedfordshire, Cambridgeshire, East Sussex, Hampshire, Hertfordshire and London for a test drive. 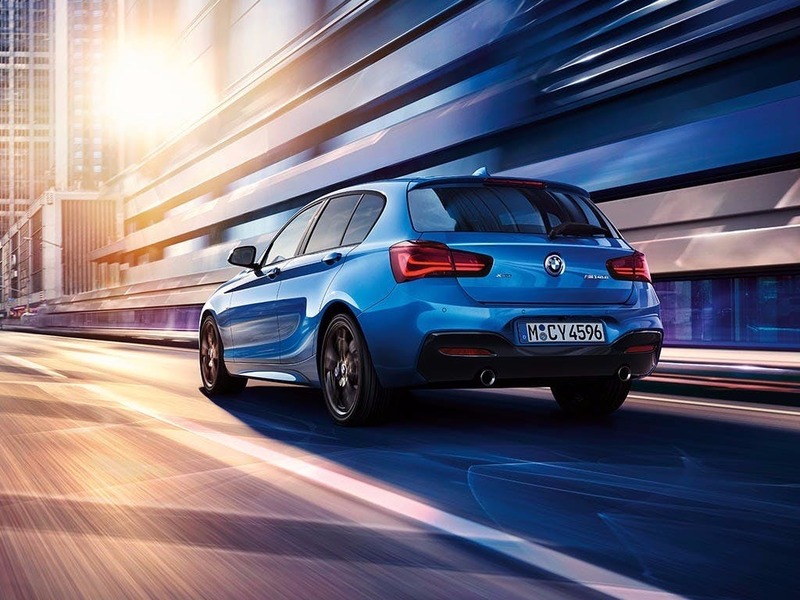 Discover all the latest BMW 1 Series 5 Door offers currently available. Every detail matters, view the BMW 1 Series 5 Door technical specification. Download the latest 1 Series 5 Door brochure. A compact designed has never felt so spacious until now. 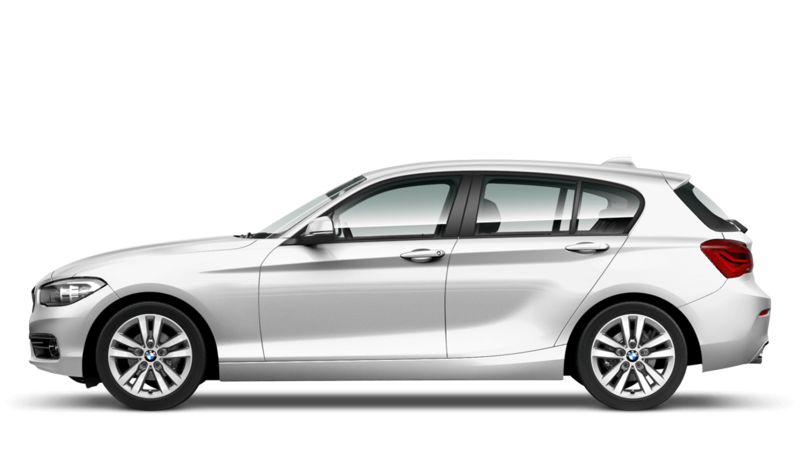 With the ingenious use of its dimensions, the new BMW 1 Series 5-door really makes the most of its 5-door appeal. 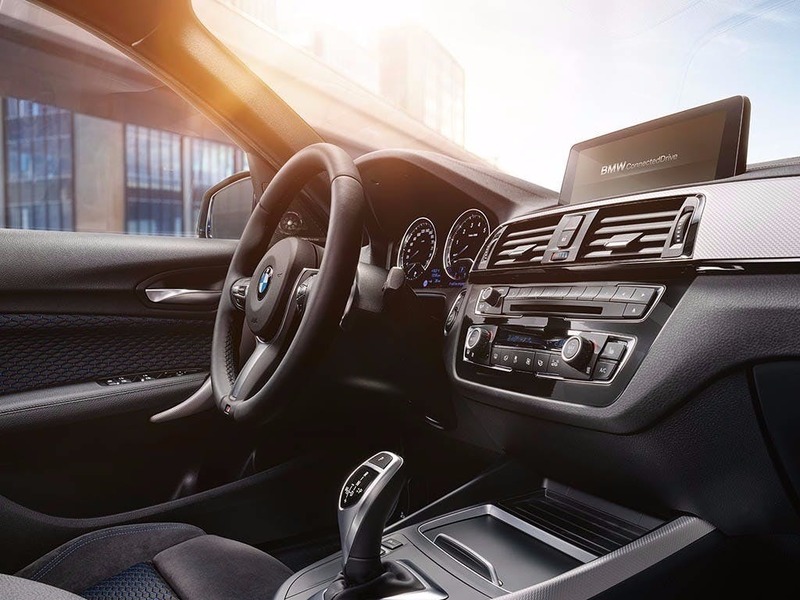 Five seats upholstered in the finest of materials, storage compartments spread throughout and a sport-car personality, the interior of the 1 Series is set to satisfy anyone’s needs. 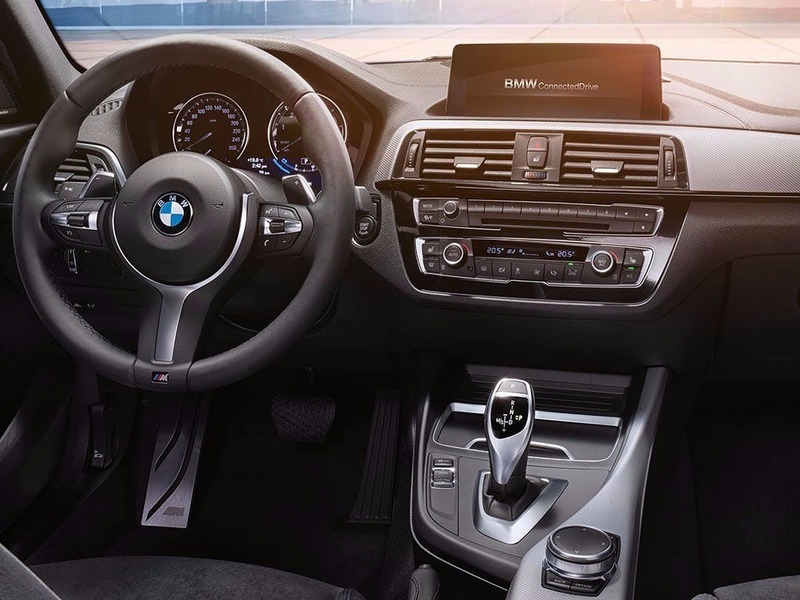 Finished with a leather steering wheel that supports the athletic look of the 1 Series, you can enjoy enhanced grip and comfort when racing around corners. Subtle trims complete the overall look of such a classy interior. 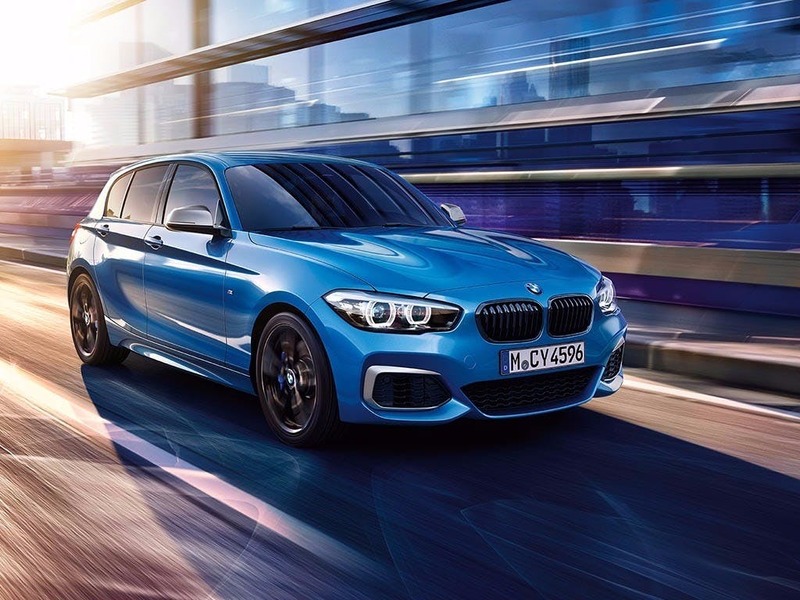 Designed for the ultimate style and aerodynamic efficiency, the new BMW 1 Series 5-door is eye-catching down to the very last inch. Its aggressive front grille and smooth body shape compliment the incredible performance that can be paired with the 1 Series. 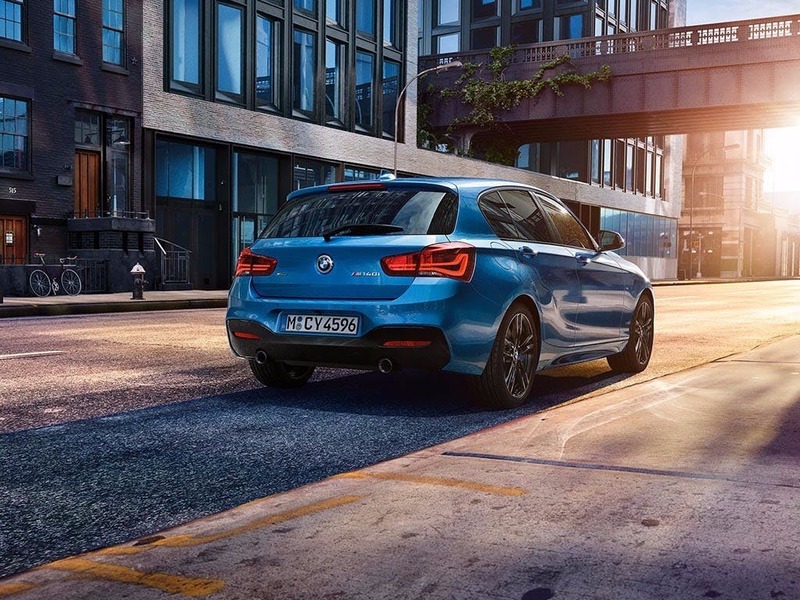 As soon as you set your eyes on the 1 Series, the unique BMW bumpers and enlarged tailpipe trim strips stand out instantly, emphasising the powerful build of the new BMW 1 Series 5-door. 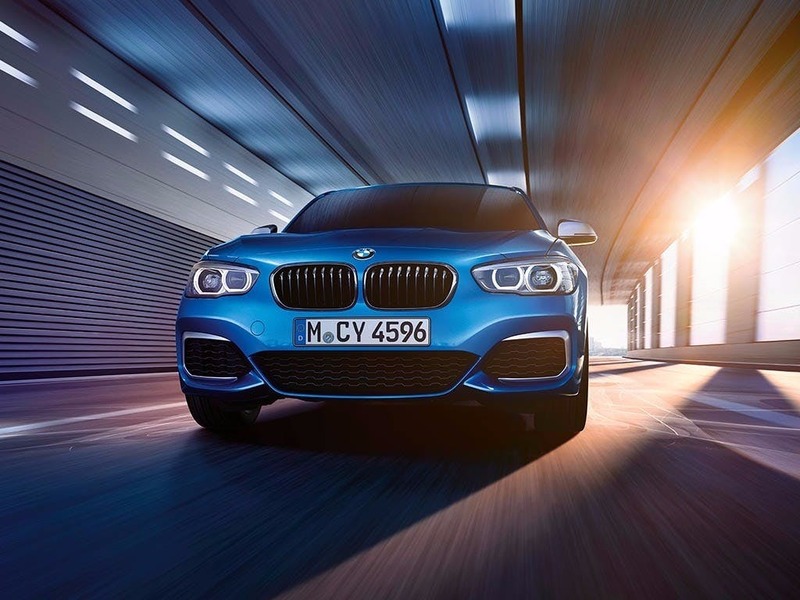 Satisfaction is guaranteed when behind the wheel of the new BMW 1 Series 5-door. Designed to give you the maximum thrill when you take to the road, each engine provides you with exactly what you need. If speed is top of the list, the 1.5-litre and 2.0-litre petrol engines pack up to 224bhp in the 125i M Sport engine. 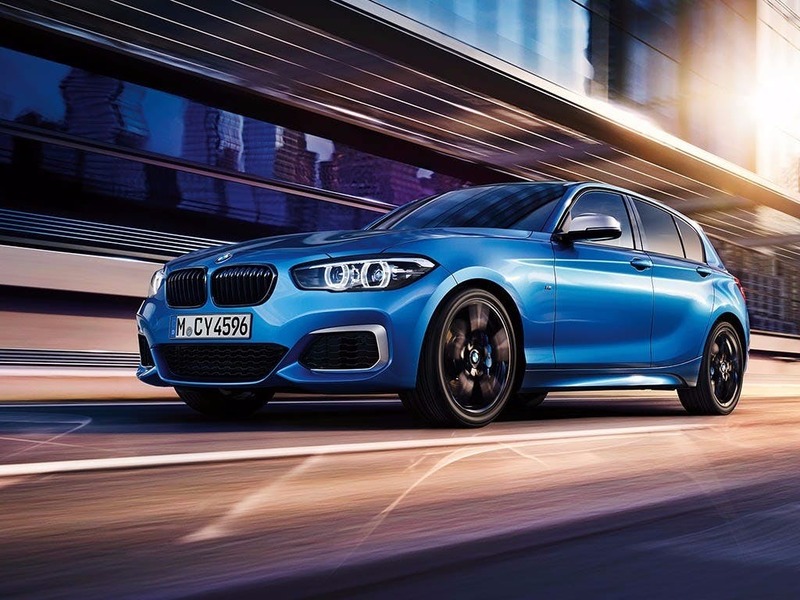 The 116 ED engine is built to further enhance the efficiency of the BMW 1 Series 5-door. With an impressive combined fuel consumption of 83.1mpg, cheaper running costs and occasional refills will save you money. Transform your journey into an entertainment-filled experience with the new BMW 1 Series 5-door. Make the most of BMW’s innovative gadgets like the 6.5-inch colour screen with the iDrive controller that connects the car’s services into one useful screen. With the optional ConnectedDrive services, you can access a sea of incredible apps, making every journey easier. Bluetooth connectivity with audio streaming will keep you in touch with the rest of the world, so you never miss a thing. 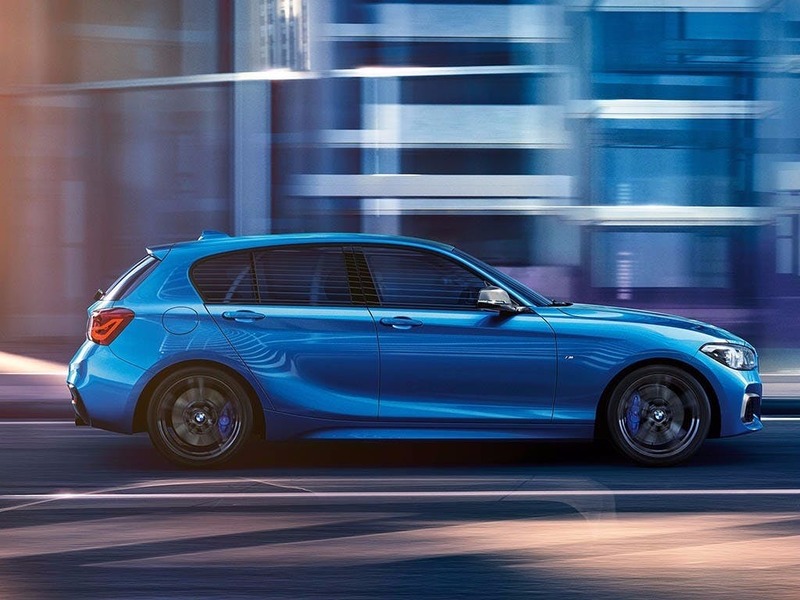 Experience thrill seeking at its best with the new BMW 1 Series 5-door. Visit your local BMW dealership in Bedford, Brighton, Borehamwood, Cambridge, Farnborough, Hailsham, Hindhead, Kentish Town, Ruislip, Stansted, Watford and Worthing for more information. 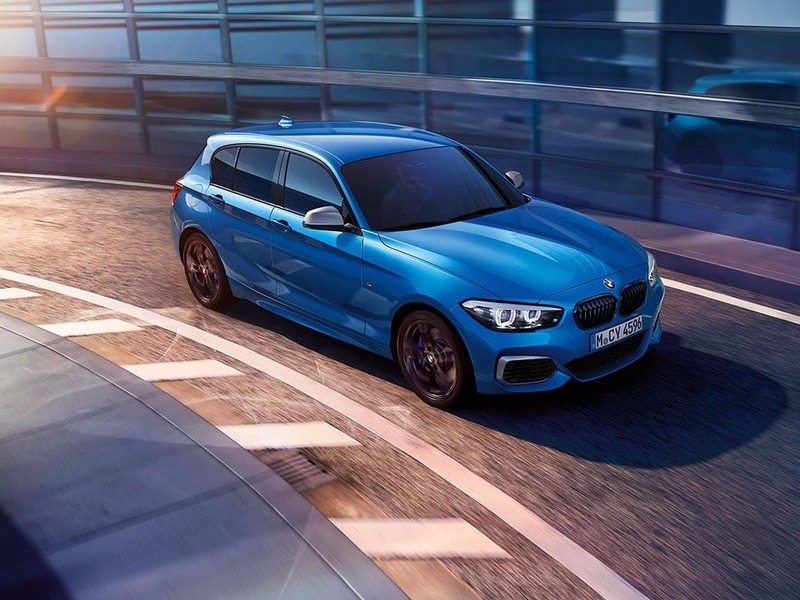 Explore the 1 Series 5 Door specifications.